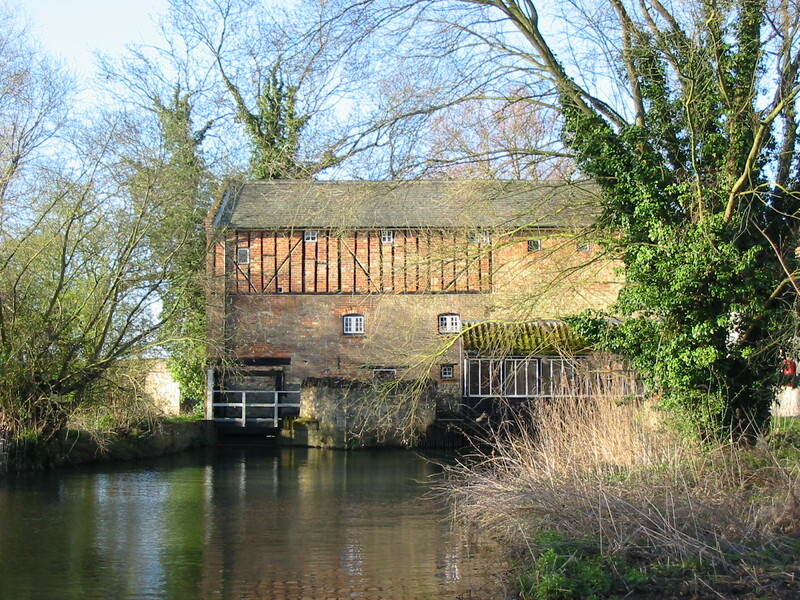 There was a mill on the site of Bromham Mill since before the domesday survey in 1086. 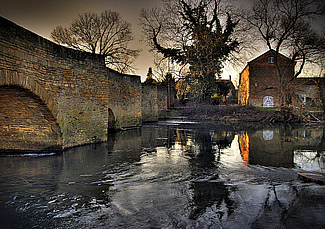 For centuries, the enormous wheel was turned only by the water of the River Great Ouse. In the 1920’s a steam engine was installed to provide extra power but by then, Water Mill technology had become obsolete. 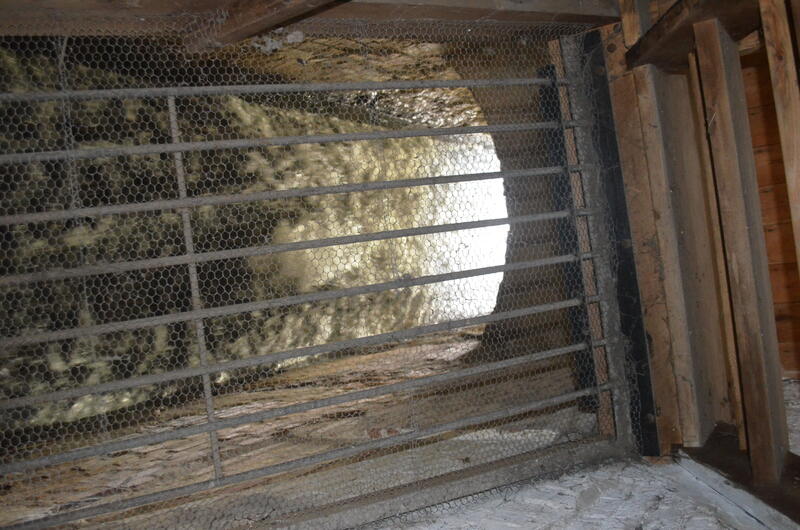 It has since been renovated and visitors can once again watch flour milling at close quarters. In the early years, the mill was a self-sufficient community. The river not only powered the machinery but was also full of eels and other wildlife. There was a blacksmith’s shop next door and pigs were reared on apples from the orchard and sweepings of grain and flour. 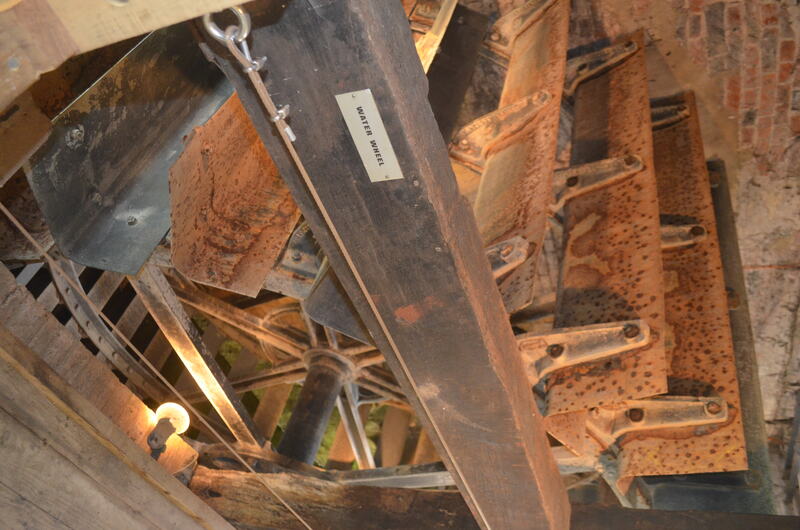 Traditionally, millers made gear teeth out apple wood which was always available from the orchard. 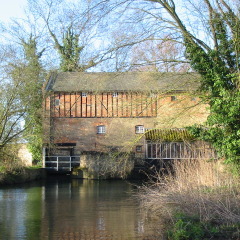 Since its restoration, the Mill has become a hub of activity where you can join artists and crafts people to learn a new skill. Whether you choose to be creative or quiet, the setting is inspirational and always has something to offer. Costs: Visits and history tours will be tailored to meet your needs. For details of latest costs please call 01234 718044. Accessibility: Access available throughout the ground floor, stairs to the 1st Floor.